I have officially turned into one of those girls who spends most of the time talking about her wedding. And the rare times when I'm not talking about it, I'm generally thinking about it. I'm the epitome of a party planner. I love to throw a party (generally with a theme) for any and all occasions, complete with a photo backdrop, a banner of some sort and usually with a themed cocktail as well. A wedding is like the ultimate party so I'm having so much fun planning it. I figured I'd share a little of what's been being tossed around in my brain. 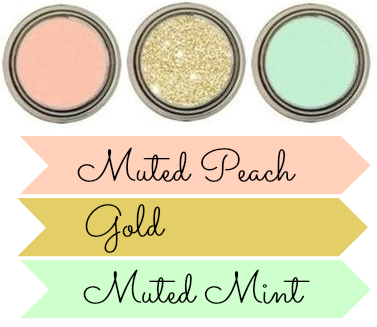 I've become so obsessed with the color palette I've even tweaked the colors of my blog to reflect them! 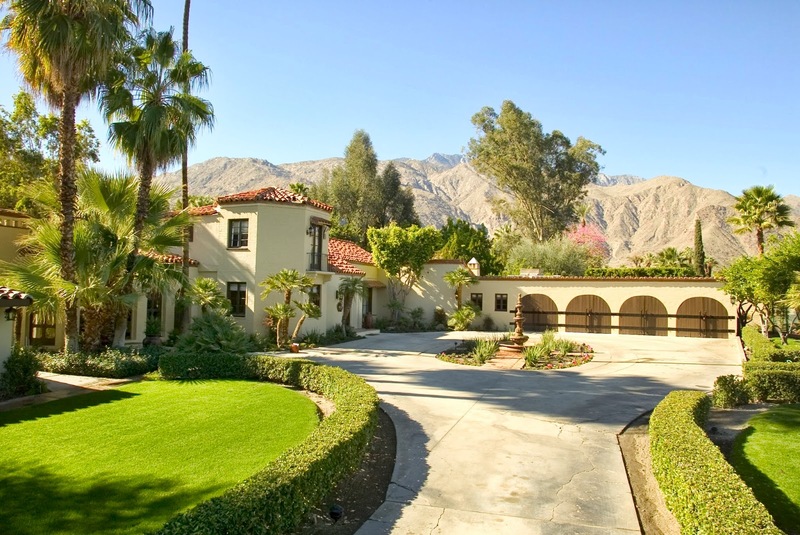 We are going to be getting married at a gorgeous private estate with a breathtaking view of the San Jacinto mountains. Thanks to pinterest I have a plethora of wonderful ideas of how I can incorporate my crafty side in as many ways as possible. I really want for people to walk in and see me in the little details. Poor Sam doesn't really have much of an opinion or a say in anything but, so far, that's how he has liked it. He says as long as he gets to go to the cake tasting and as long as I show up, he's happy, which is fine by me! Haha. As I said, I have lots of fun wedding ideas and projects planned, I can't wait to share them all! Where did you make your color palette? A certain website?